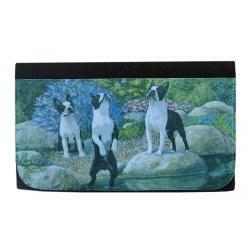 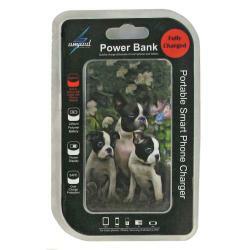 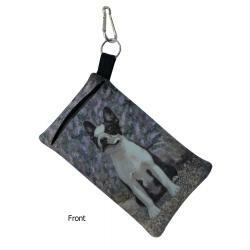 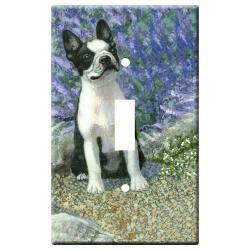 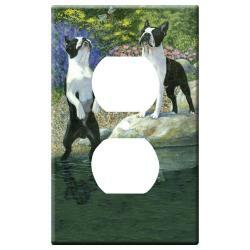 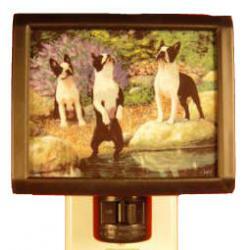 The Boston terrier pictures we use to create Boston terrier gifts are made from exclusive terrier art by Gone Doggin, we ship dog breed gifts for dog lovers worldwide. 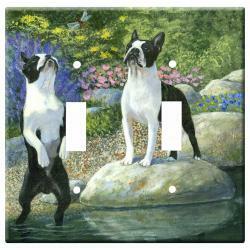 Our Boston terrier art accurately depicts the dog breed standards, making our Boston terrier gifts and merchandise highly collectible and truly unique gifts for dog owners. 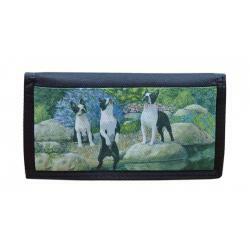 Please visit our collection below! 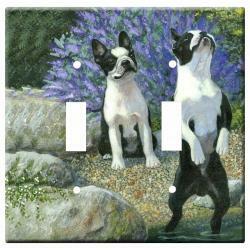 The Boston terrier an American breed, was named after the city in which they originated. 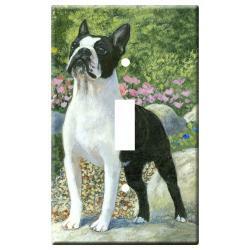 It is thought that this breed was developed from a cross between the English bulldog and the white English terrier. 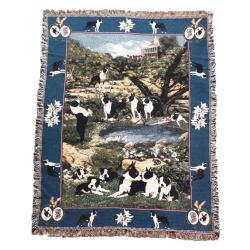 Also known as "the American gentlemen", because of its appearance, the breed is also easy to train and has a gentle disposition, making them a very popular canine companion. 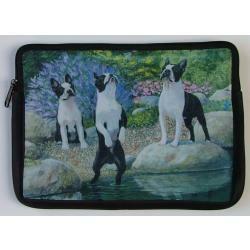 They were first recognized by the American Kennel Club in 1893 and are classified under the non-working group.